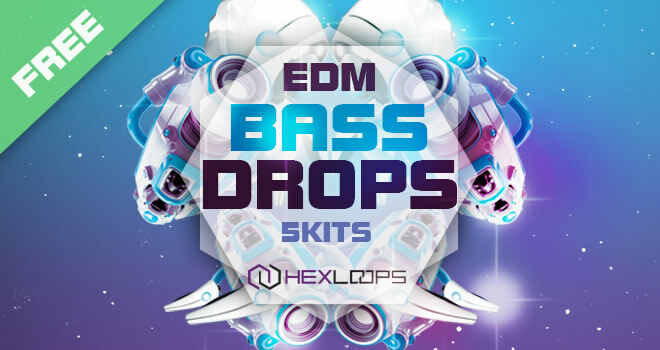 Hex Loops has released EDM Bass Drops, a free sample pack featuring 5 EDM / House construction kits filled with some nice bass lines, drum loops, one shots, midi files as well as some presets for Massive, Sylenth and Spire synths. 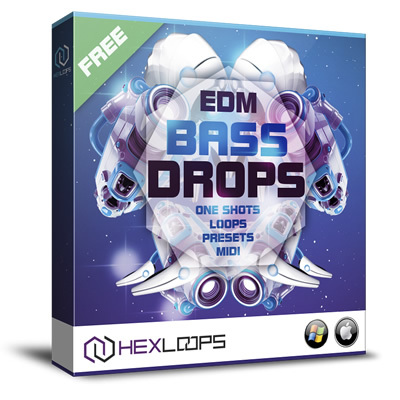 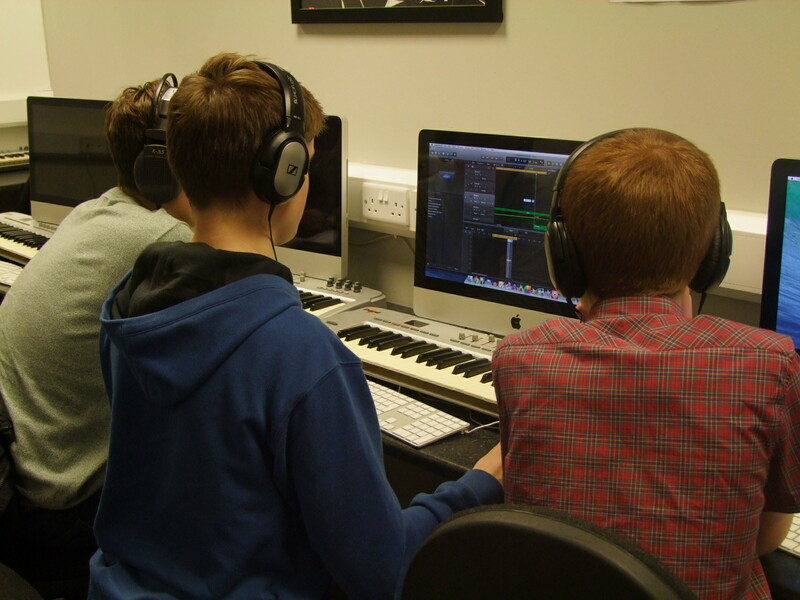 These presets where used in creation of bass loops from this kits. 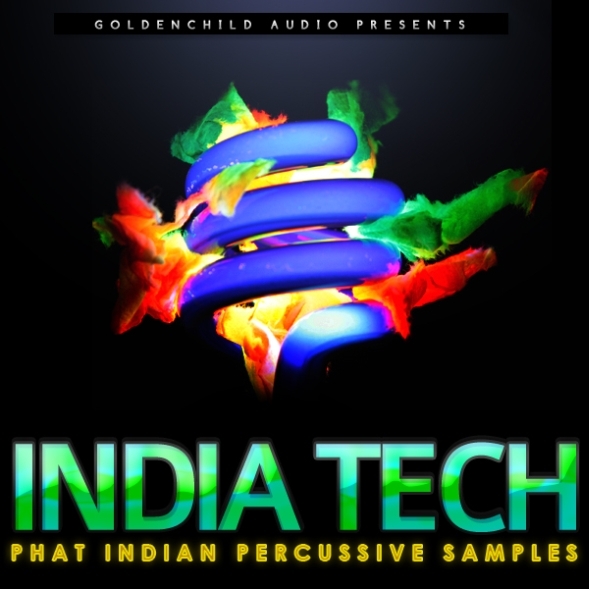 With all these elements included, this collection is quite valuable and can be a good source of inspiration for any electronic music producer. 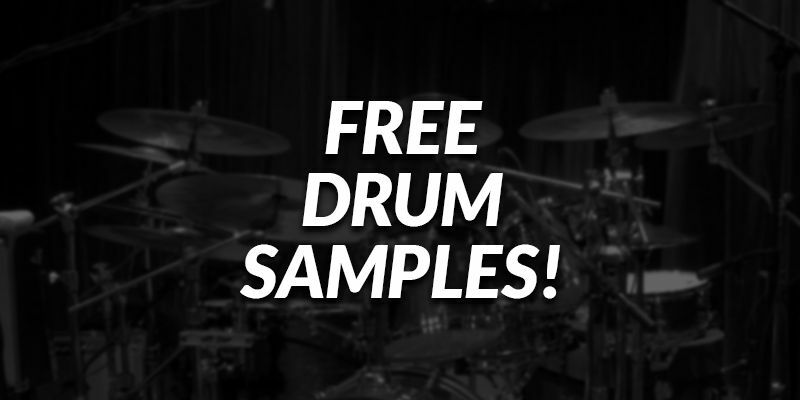 In more details, expect to find 210Mb of Wav 24-bit loops and samples, 54 loops, 26 drum hits and fx, 5 Massive presets, 1 preset for Sylenth, 1 preset for Spire and 5 MIDI patterns for more flexibility to create your own sounds. 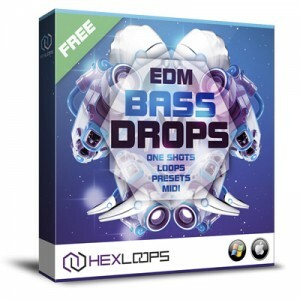 All loops and samples from this Free EDM Bass Drops sample library are 100% royalty free to be used in any commercial or non-commercial productions.